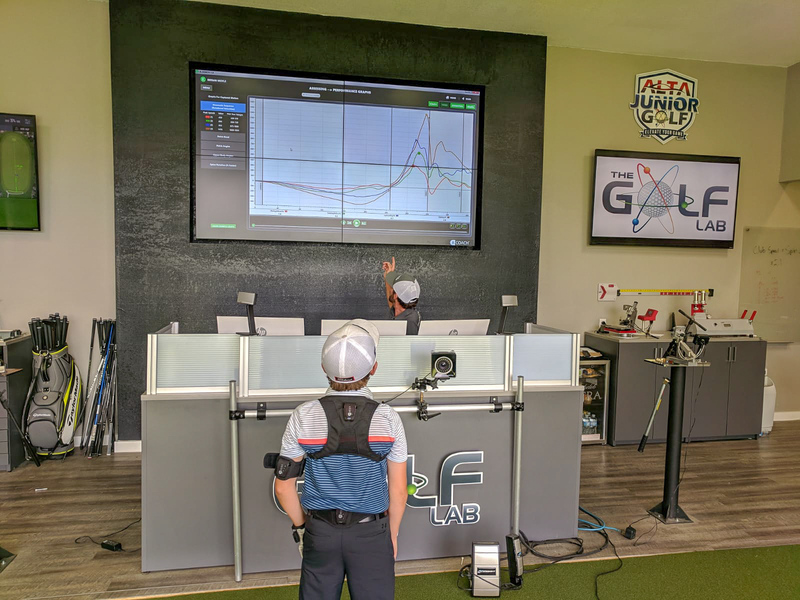 Our program is designed for junior golfers who want to take their games to the next level and want to acquire the skills required to become successful in competition. Juniors entering this program will have a basic fundamental understanding of the game. They will be encouraged to learn new skills, practice routines, and skill challenges. - Knock downs, flop shots, etc. • Maintain flexibility during growth periods. 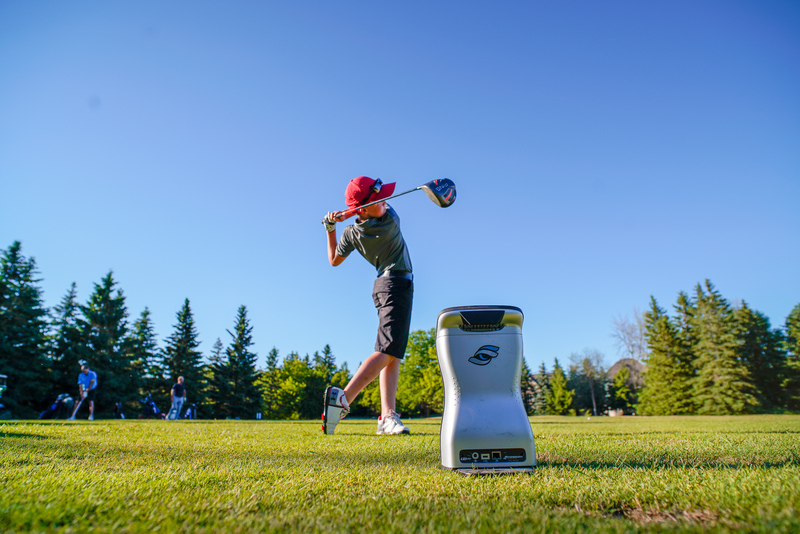 • Further develop golf skills to match performance levels above. • Develop pre and post shot routines. • Learn to build and nurture confidence through memory management and self talk.